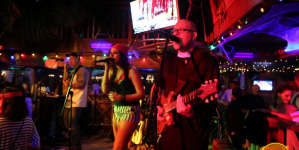 Have a Howling Good Halloween in Ocean City Md! Event details are updated for the 2018 season. It’s halfway through October already, and that means just one thing – 8 months till summer? No! It’s Halloween soon! 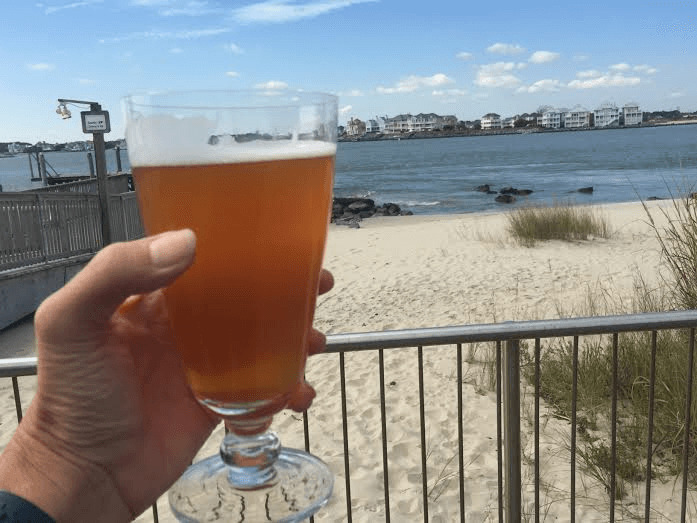 Most visitors to Ocean City arrive in the summer months, but there is something special about the month of October in Ocean City Md. It could be the crisp clear air, the deep blue skies or the gentle scattering of people on the Boardwalk, very different from the crowds found during the summer months. October is also a month full of events for the young and the young at heart. Here are just a few of them to choose from. 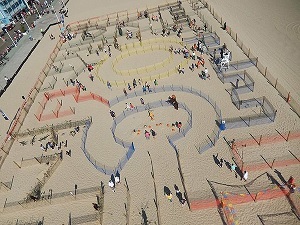 The O.C.toberfest Beach Maze will be found on the beach near North Division Street. Children of all ages will enjoy a FREE wander around the sands of the giant maze. Look out for the witches, pirates, scarecrows, ghouls, and zombies which will add to the excitement. The Maze will be there the last two weekend of the month and will be open Saturdays from 10am-5pm & Sundays 10am-3pm, weather permitting. 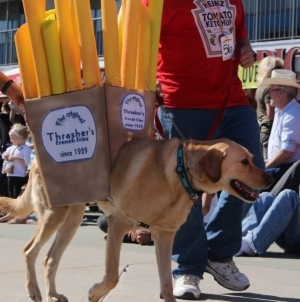 The O.C.toberfest Howl-O-Ween Pet Parade shows off your pets at their best, dressed for the nines, or at least for Halloween. There will be prizes and surprises and this event is free to participate in, if you donate pet food or other pet-friendly items to the Humane Society. 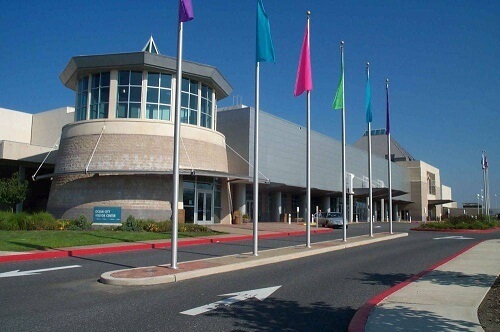 It takes place at North Division Street and the Boardwalk. And it’s FREE to watch! O.C.toberfest Great Pumpkin Race is a lot of fun. 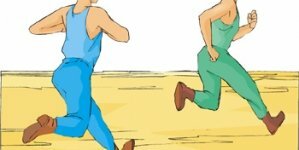 You can either watch or participate in this fun race as racers of all ages create their very own pumpkin racecars to bump their way to the finish line. It takes place at North Division Street, near the Boardwalk. 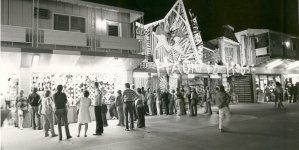 The Drive in Disguise and Halloween Parade takes place on 27th Street on the Boardwalk. This parade invites residents and visitors with vintage OC license plates to ride down the Boardwalk during the annual OC Vintage License Plate Rally. 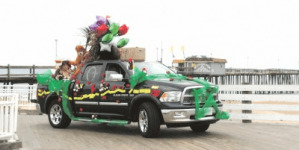 Also, anyone wishing to decorate their car is invited to ride down the Boardwalk as well. The Halloween Spook Out Party on at Northside Park, has costume contests, face painting, games, arts and crafts, hayrides, and refreshments to keep children happy for hours. Come dressed in your costume, and bring a bag of candy as price of admission. 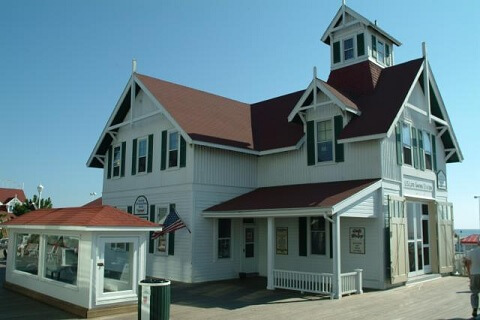 Locals Appreciation Week at the Life-Saving Station Museum invites you to tour this fascinating museum for FREE for those who are locals, or feel like locals while they are in town! So you see, there is plenty for everyone during the second half of this beautiful month of October. Not the heat and crowds of summer, nor the cold temperatures of winter, just a perfect complement of good weather and plenty of events to keep everyone entertained. Go here for more details of all these events. Spend Halloween at ‘Jamaica USA’, win trip to Jamaica!